Belfort is located in the Montbeliard region of Eastern France in what is known as Alsace. In 1880 a massive sculpture of a lion rampant, in red sandstone was unveiled to symbolize resistance to tyranny, by sculptor Frédéric Bartholdi (who went on to create The Statue of Liberty). 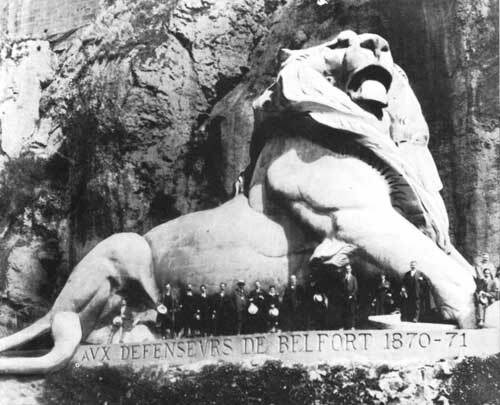 The Lion represented the 103-day war by 40,000 Prussians against 17,000 of the populace of Belfort from December 1870 to February 1871. The ‘Belfortians’ survived the onslaught! 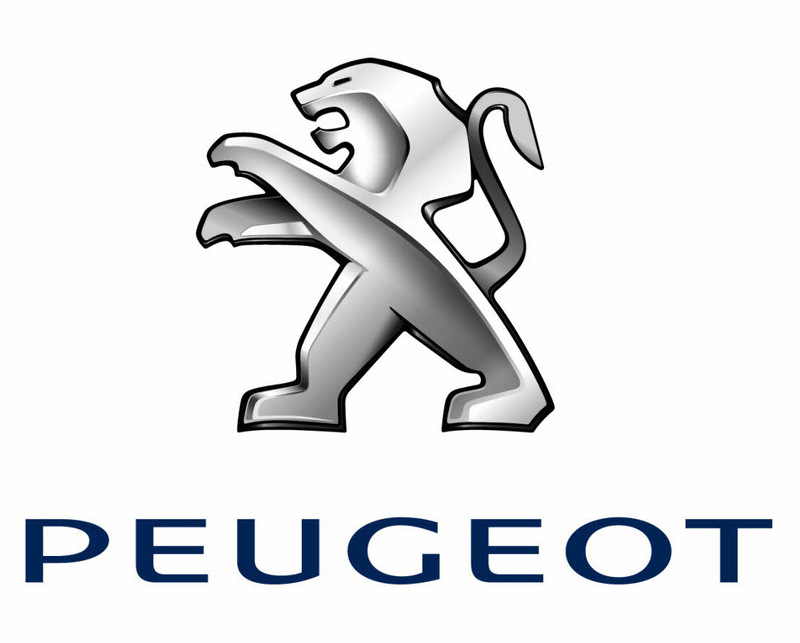 Sochaux, near Belfort, is the birthplace and home of ‘les fils des fils des frères Peugeot’ (the sons of the sons of the brothers Peugeot). The family trademark is also a lion rampant. 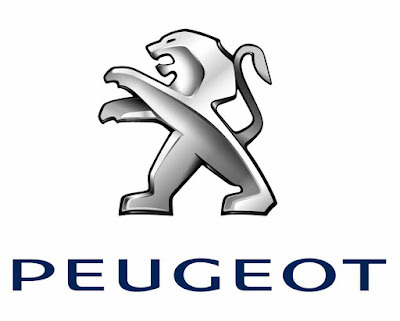 Peugeot’s foray into engineering began in 1734, and subsequent members of the family built on the beginnings to create a family industrial dynasty responsible for grain mills, bandsaws, springs, umbrella frames, bicycles, salt, pepper and coffee grinders and, of course, cars. 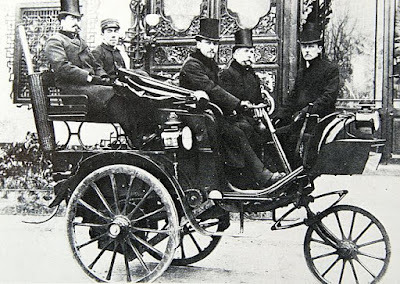 More than 200 years on Peugeot remains synonymous with innovation and diversity, and over the years since 1889 when Armand Peugeot introduced the Serpollet-Peugeot, a three wheeled steam-powered vehicle, we continue to see great new cars coming from the factory in Sochaux. 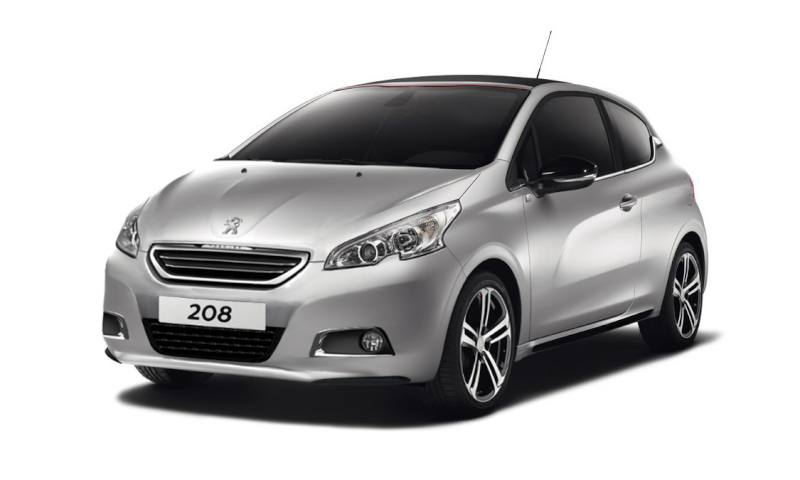 The 2015 Peugeot 208 is just such a car – more to follow.